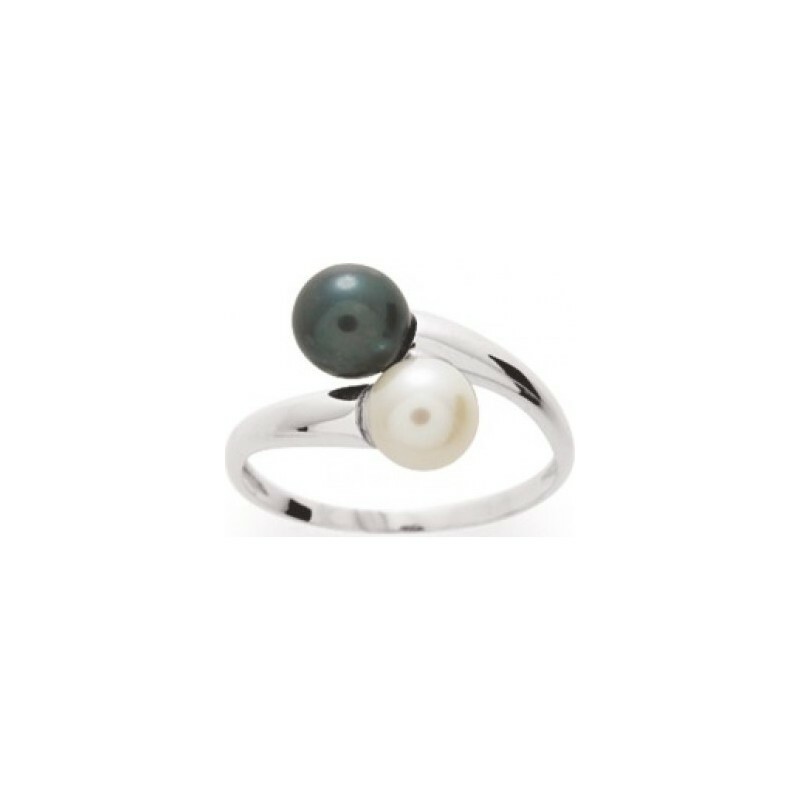 The Oriata ring is bespoke and made on demand according to your ring size. 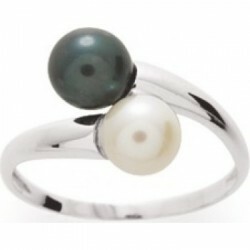 It is decorated with two cultured pearls, one freshwater and one Tahitian, of 8-9mm in diameter and of AA+/AAA quality. 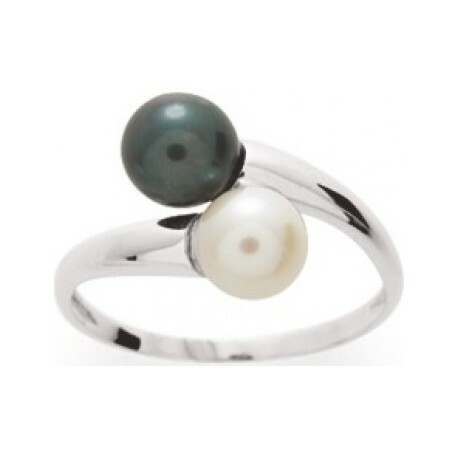 You will fall in love with the simplistic beauty of this ring, the luxury of the materials used to craft it, and the ease at which it integrate your outfits and existing jewelry collections. By buying this product you can collect up to 78 loyalty points. Your cart will total 78 points that can be converted into a voucher of 22 €.